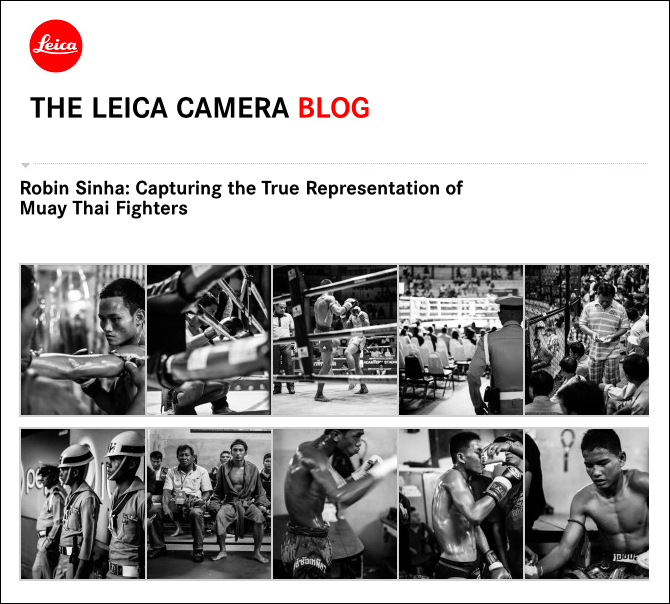 Click here to find out more about my Muay Thai series on the Leica Camera Blog. This entry was posted in Photography and tagged BANGKOK, BLACK AND WHITE, FIGHTERS, FIGHTING, LEICA, LEICA CAMERA, MUAY THAI, PHOTO STORY, THAI KICKBOXING, THAILAND. Bookmark the permalink.